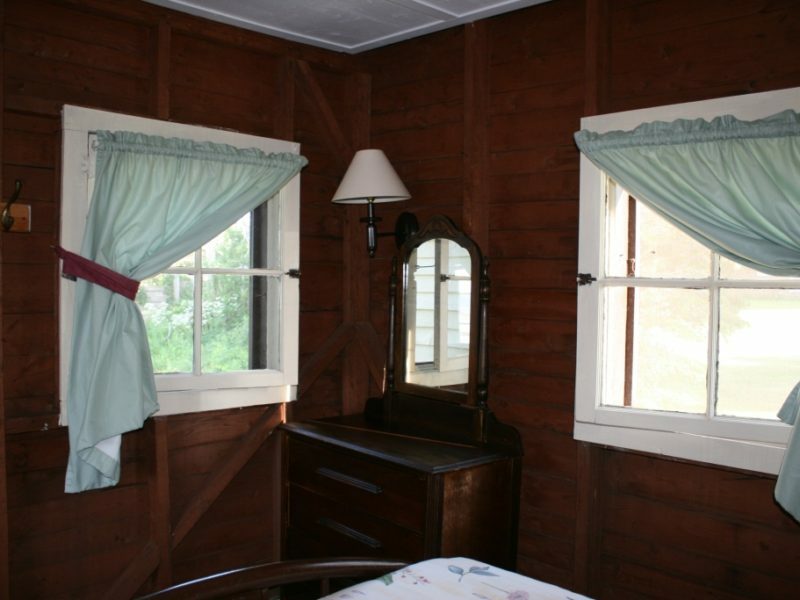 It’s proximity to the Inn resulted in it being known as “The Inn Cottage”. 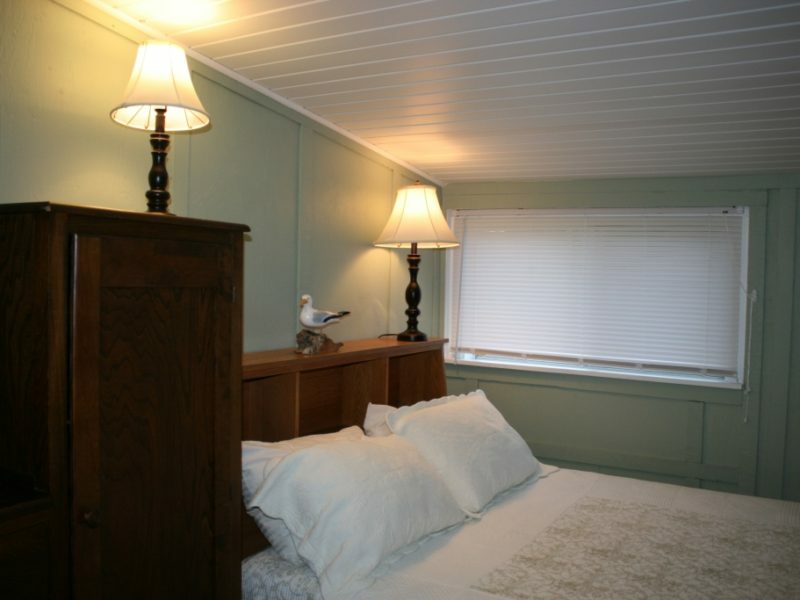 ”But is it close to the sea?” my wife was asked about the Inn Cottage. “If it was any closer, you’d get your feet wet!” was the reply. 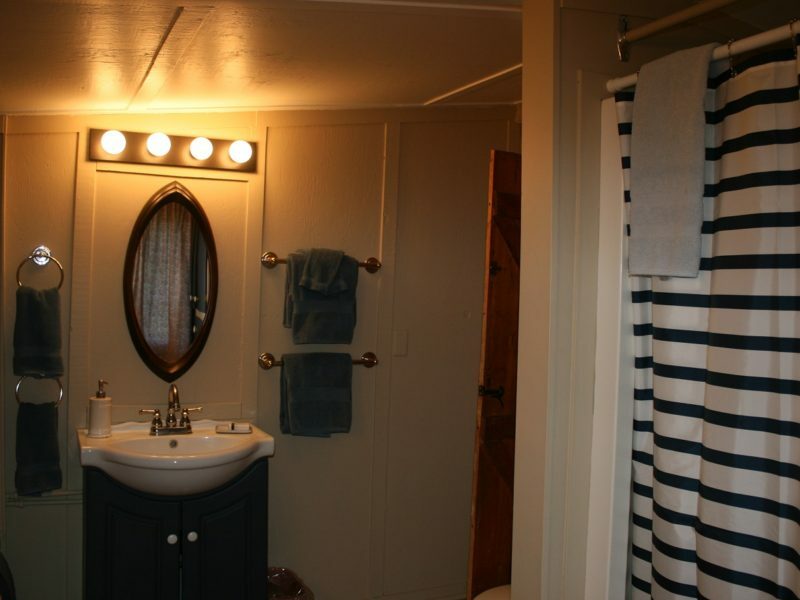 The gentleman came and was so pleased that he came back many times. 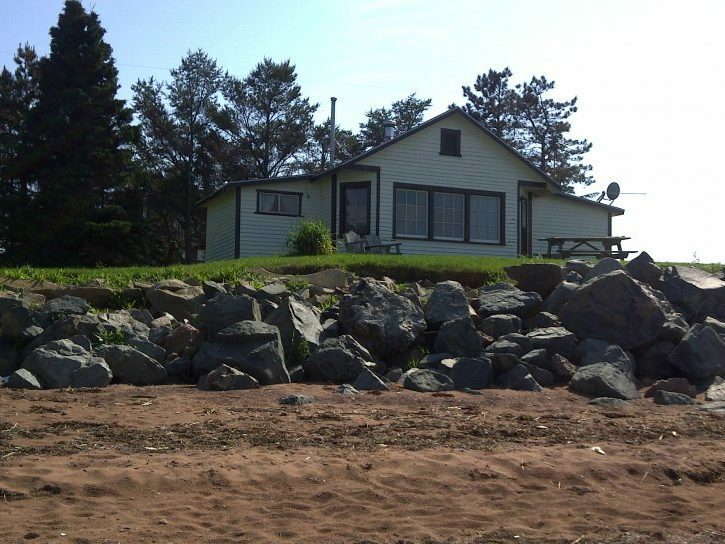 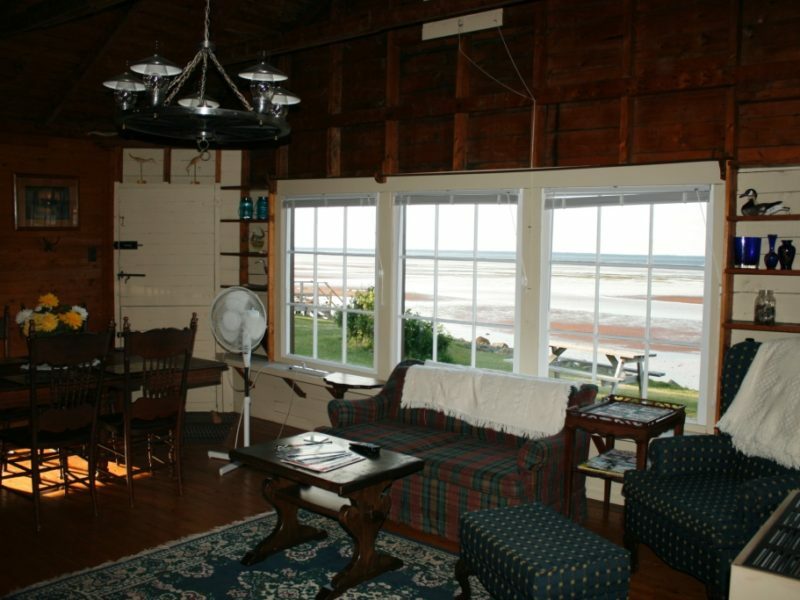 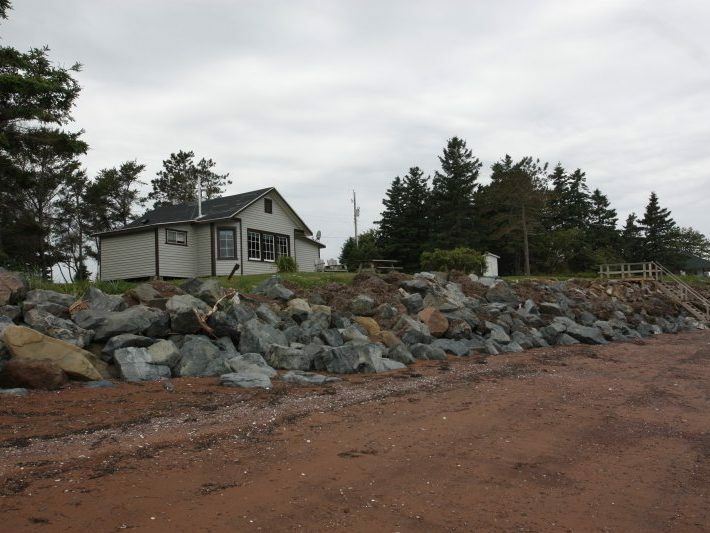 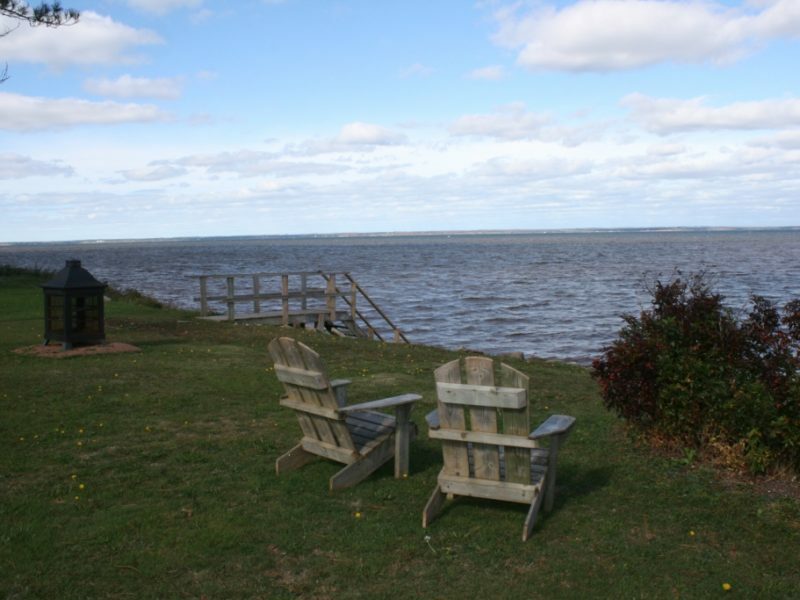 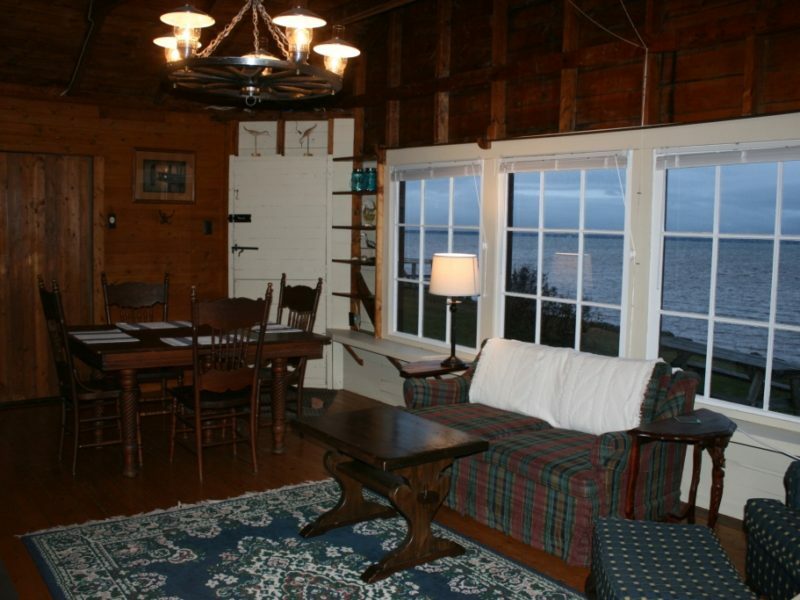 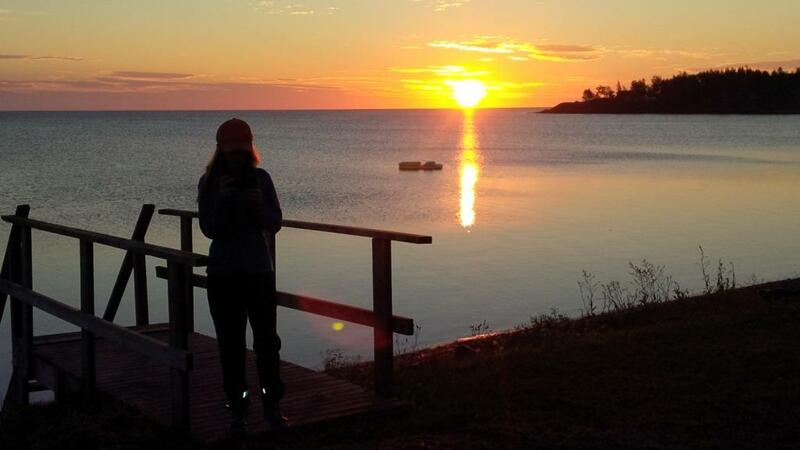 It is truly an ideal location to experience Nova Scotia’s Northumberland Strait. 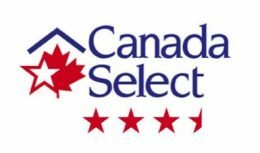 The Inn Cottage is inspected and rated by Canada Select. 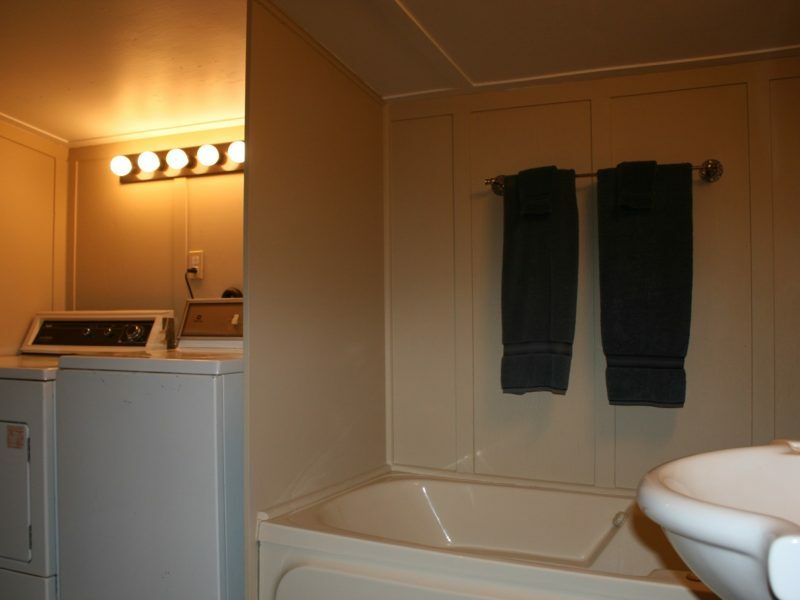 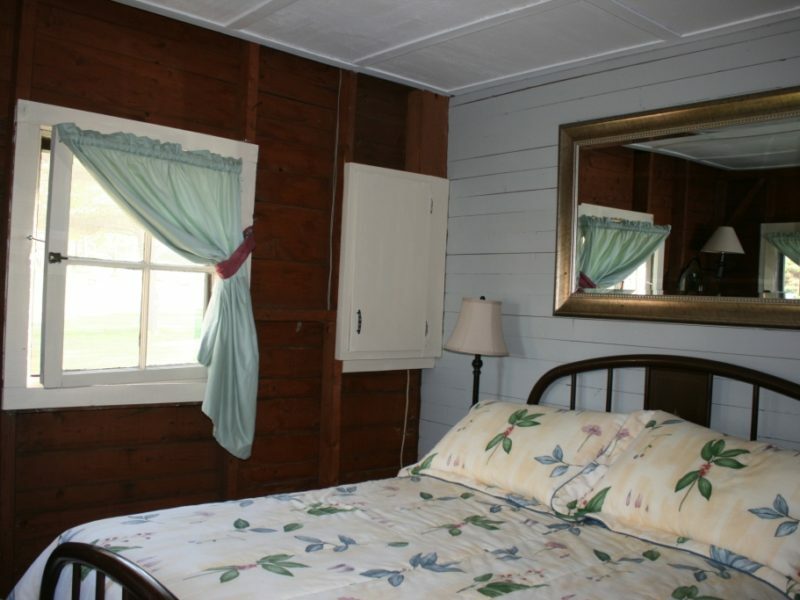 It has a 3.5 star rating as a cottage accommodation. 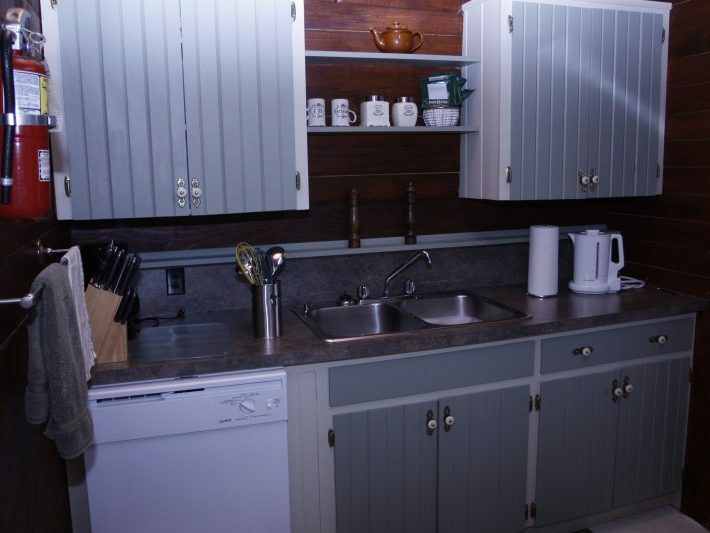 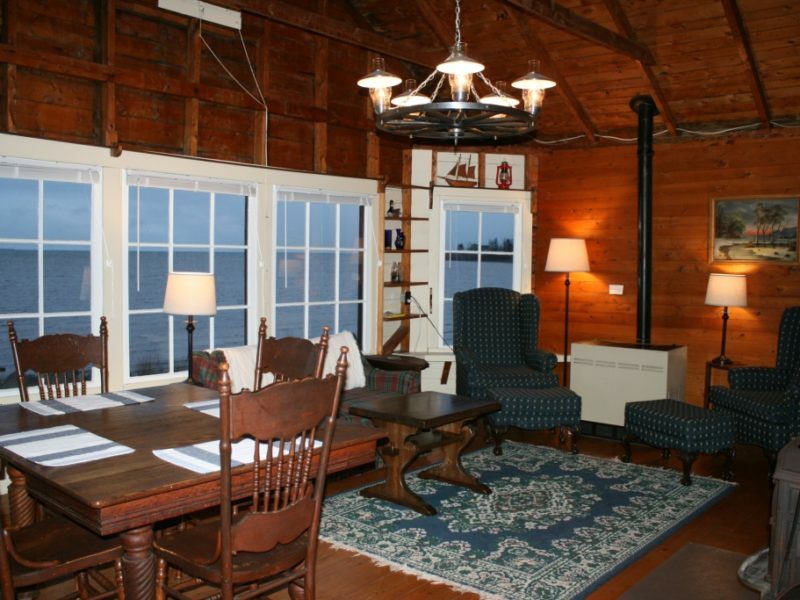 In addition to Romantic and Family Getaways, the Inn Cottage has been used many times for small corporate functions. 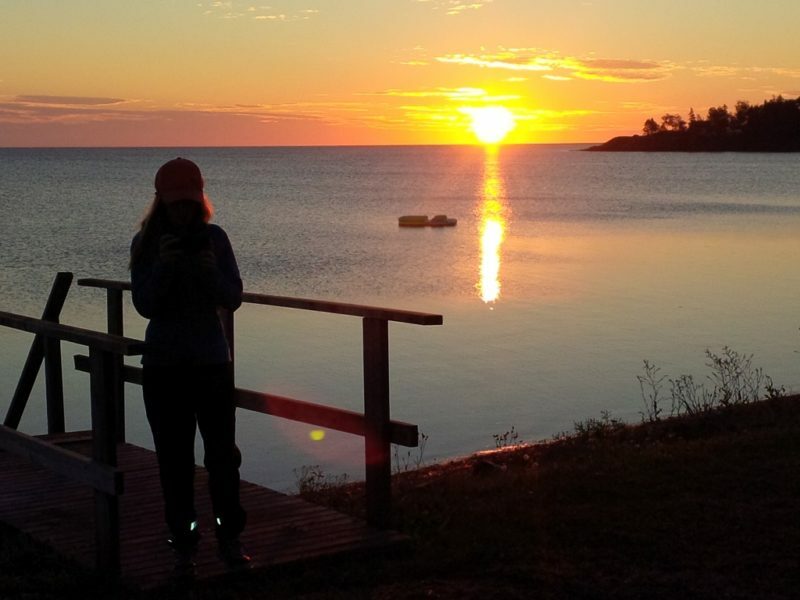 The closeness to nature brings a life to “Think Tanks” and “Strategic Sessions” that is not always possible in a large hotel environment. 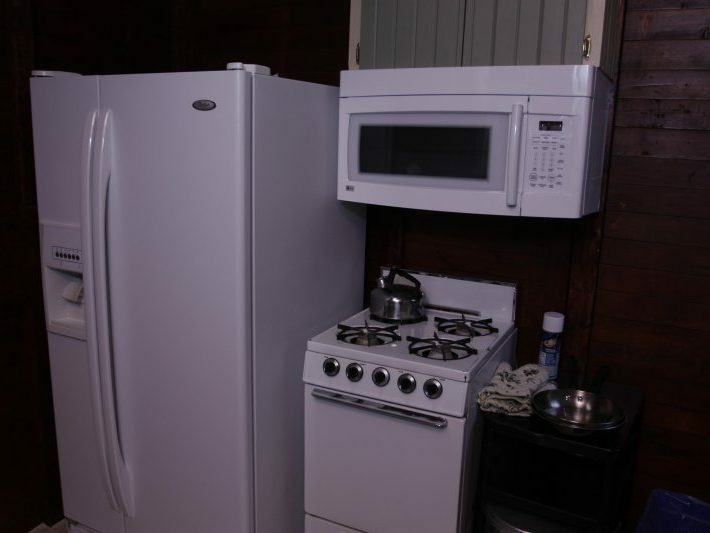 It’s also been said that Good Food is the most important ingredient to a successful meeting. 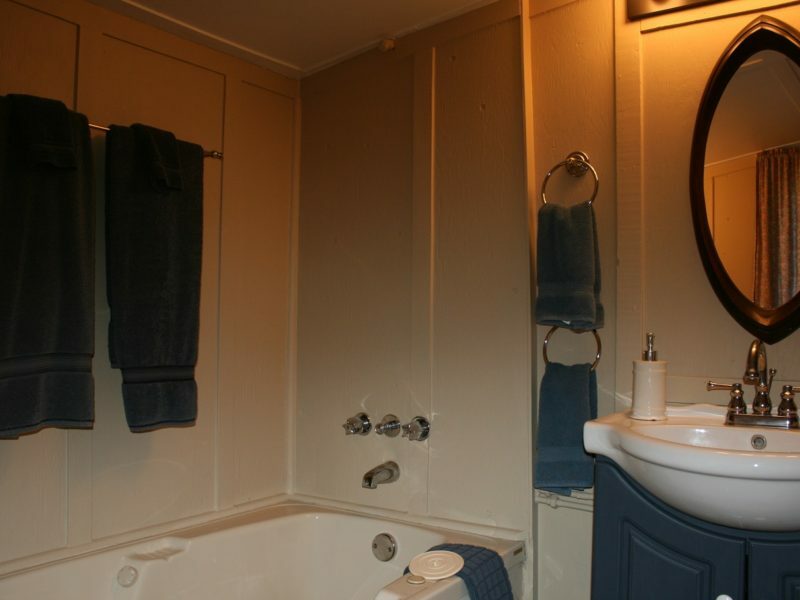 That’s certainly a “deliverable” at the Amherst Shore Country Inn.